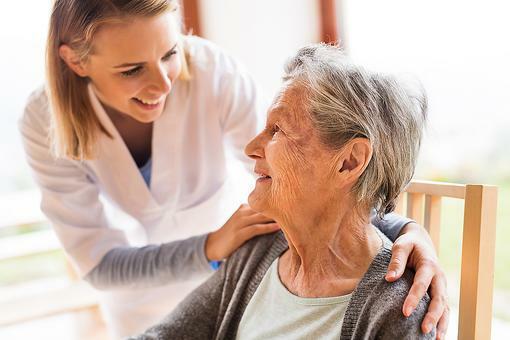 Regardless of your stage in your caregiving journey, the holidays are a great time to focus on your loved ones with your – and their – caregiving needs in mind. 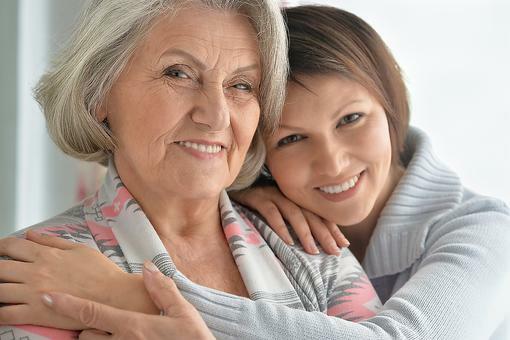 Here are four great gift ideas – one for each type of caregiver and one for care receivers. 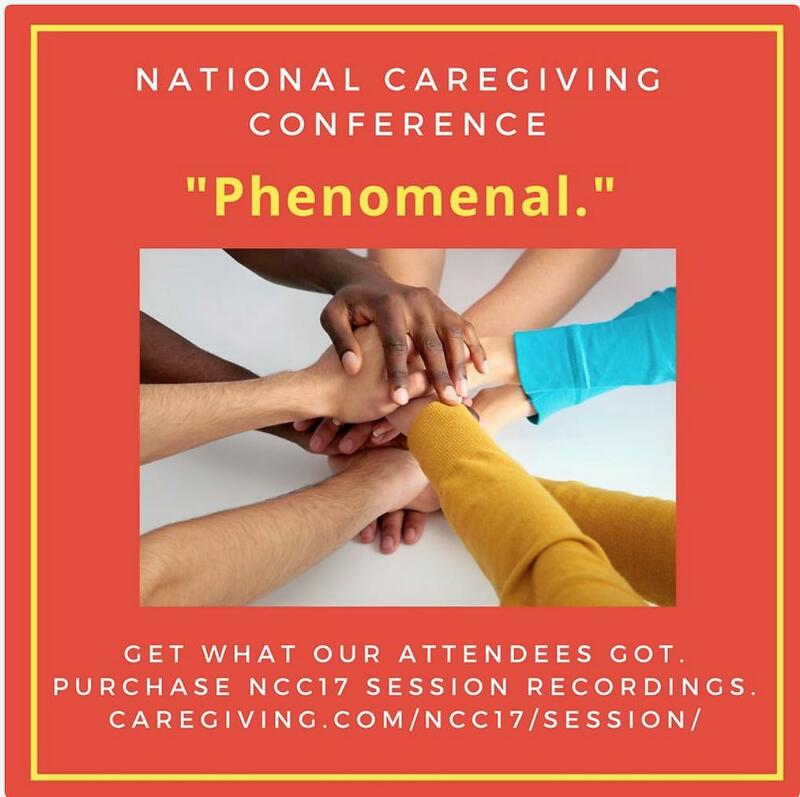 For Caregivers in the Planning Stages: A great resource is the session recordings from the recently held second annual National Caregiving Conference in Chicago. 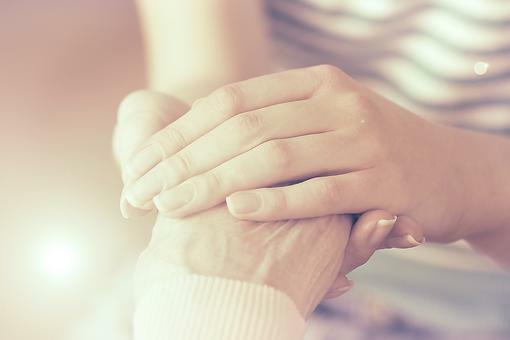 These 50+ sessions (50 minutes each) address the wide range of caregiving challenges – from planning through to grieving and relaunching. 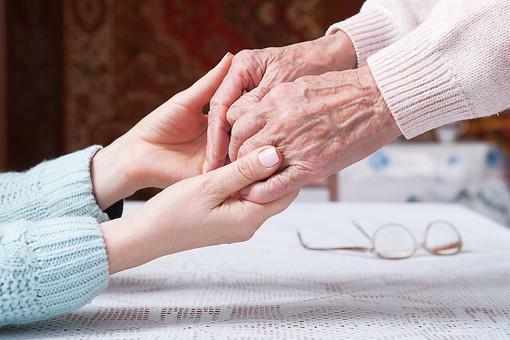 Based on the real-life experiences of former and current caregivers, the sessions offer an insider’s view of the caregiving journey, along with hope and solutions. 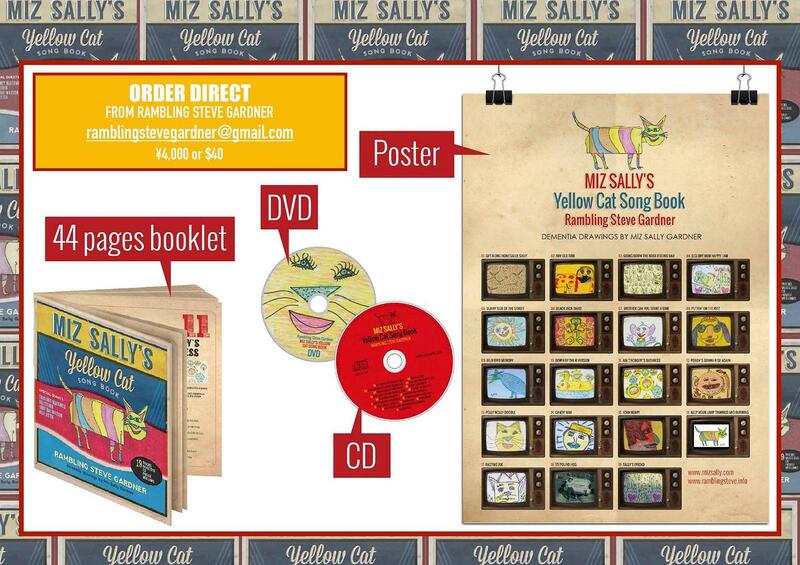 For Caregivers Who Are Surviving and Thriving: Everyday music and visuals that you can watch and listen to together with your care receiver, Ms. Sally’s Yellow Cat Song Book was designed with dementia patients in mind by my friend Steve Gardner, a Tokyo-based Mississippi blues artist par excellence. Created and produced in honor of his mom, Miz Sally, who suffers from dementia, this project has been in the making for nearly two years, and is well worth the wait. The set includes a 19-track DVD (showcasing Miz Sally’s dementia art), a 44-page booklet, a poster and a 17-track music CD. Extremely enjoyable and therapeutic, too! For Caregivers Who Are Relaunching Now That Caregiving Is Done: How about an adventure-focused trip to generate new perspectives? 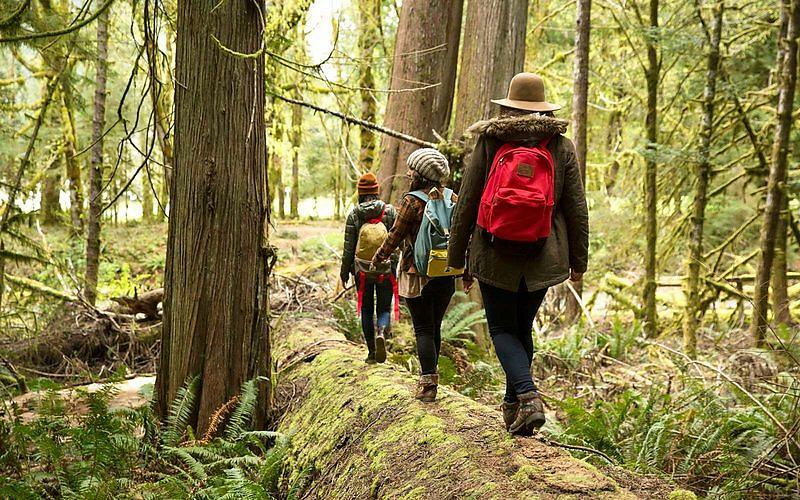 A recent Travel + Leisure magazine article highlighted 10 companies that operate “women only” trips with kayaking, backpacking and horseback riding (among others!) to U.S. destinations such as California, Oregon and New Hampshire – but also to far flung bucket list spots such as Nicaragua, Spain and even Mongolia! 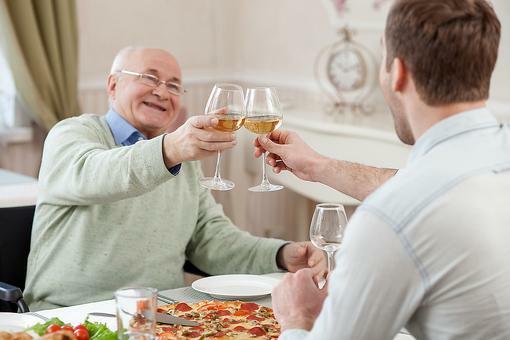 Go together with a few friends or family members to send your favorite relaunching caregiver on a trip that will help them to renew their confidence and goals in life. 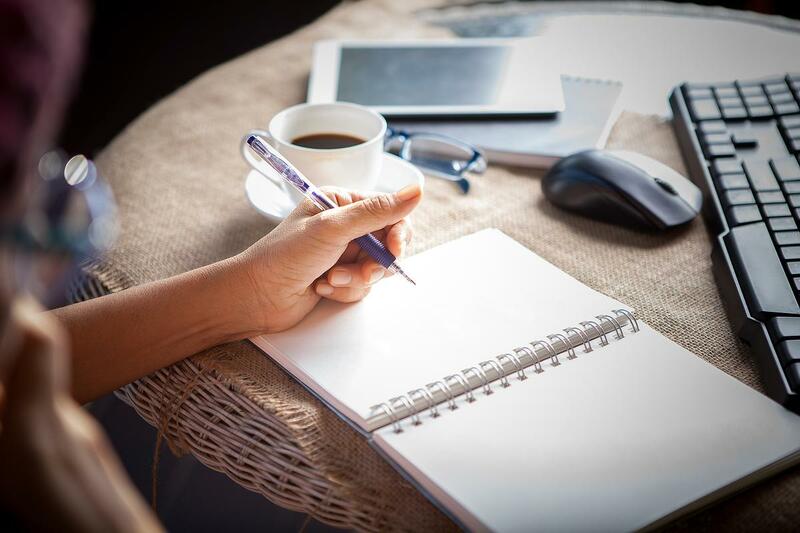 For Care Receivers: One thoughtful way to show your love and appreciation is to write a poem for your loved one, showing your appreciation of all they have brought to your life. Or better yet, write and perform a skit along with other family members. 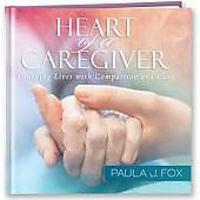 Explore more gift ideas for caregivers. 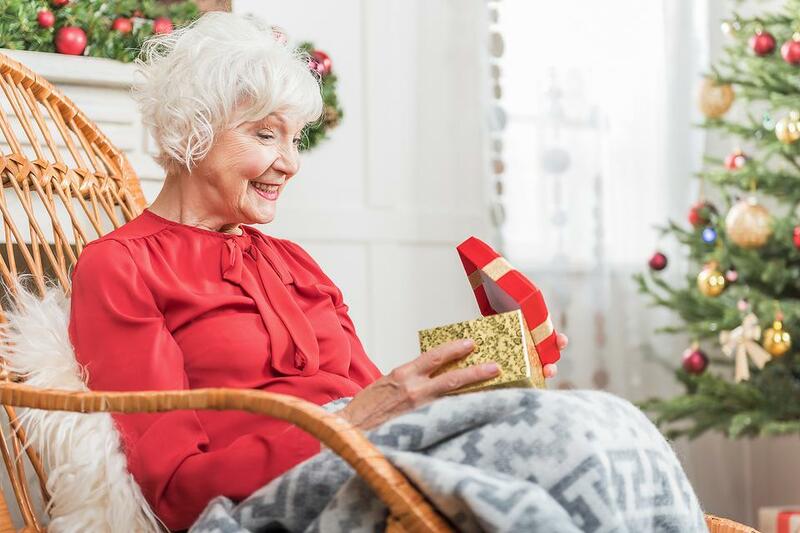 Gifts for Caregivers: 4 Unique Gift Ideas for the Caregivers in Your Life!